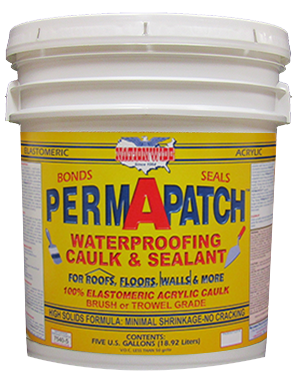 PERMAPATCH™ is a superior quality brush or trowel grade White Elastomeric Patching Compound. 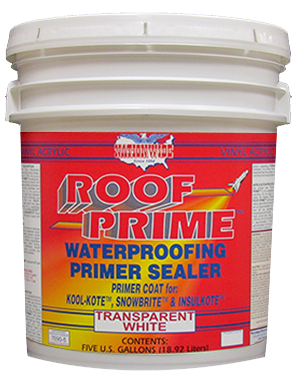 It is an acrylic high solids waterproofing caulk and sealant. 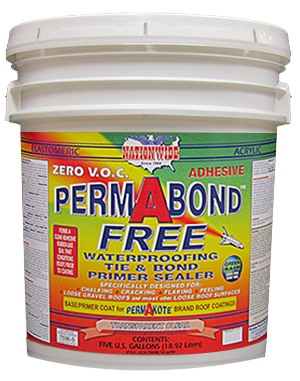 Minimal shrinkage for filling and patching of seams, cracks, vents, holes, etc. Multi-purpose for horizontal or vertical surfaces such as roofs, floors, walls and more.